Welcome to Episode 00 of Moneystepper’s 2015 Savings Challenge Podcast. This episode brings you an introduction of the challenge and the benefits it could have to your financial future. What the 2015 Savings Challenge is. How you can join the community. How doing this challenge myself in 2013 & 2014 changed my financial future. Measurement of results each month and why this is comparable to everyone. The method of “grouping” the community to help with accountability. The future of your podcast – remember to let me know what you want! Discussion of future interviews and other ways we can serve the savings challenge community. Dude I love the intro jams. I like the podcast, it’s interesting and easy to listen to! 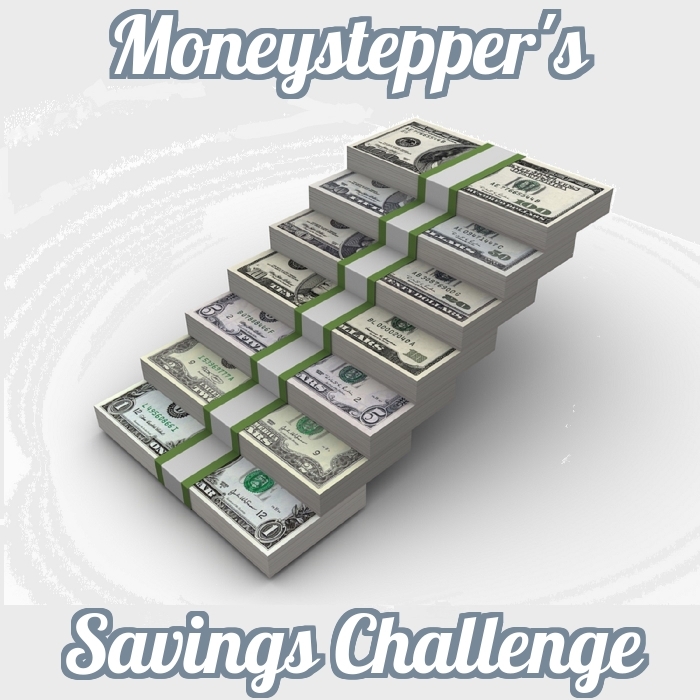 It’s another learning method about Session 00: Introduction to Moneystepper’s 2015 Savings Challenge. This article is very helpful and useful. I learned and many great tips here. Thanks for sharing the article. Great post! Cool podcast! Podcasts are becoming more and more popular these days. ANd I like the intro 🙂 I’m big on saving money, but we’ve had a bit of a hiccup in our household with earnings. I’m sure we’ll be fine, but we aren’t able to save as much. How do I get a button? Sorry Ginger – I don’t quite understand this question. Feel free to send me an email if you wish to discuss further. Best of luck with the challenge, great idea! Thanks for message Paul! Are you planning to participate yourself?